Puppets are an ideal springboard for developing boldness. 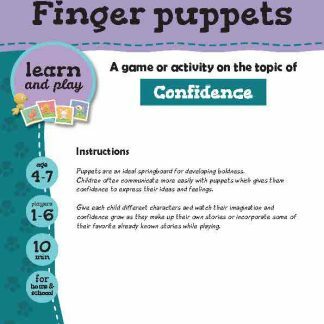 Children often communicate more easily with puppets which gives them confidence to express their ideas and feelings. 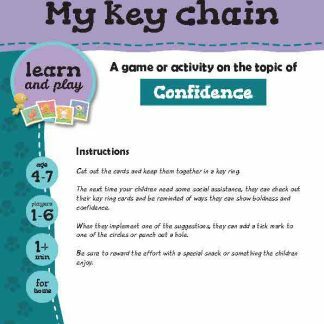 Give each child different characters and watch their imagination and confidence grow as they make up their own stories or incorporate some of their favorite already known stories while playing.